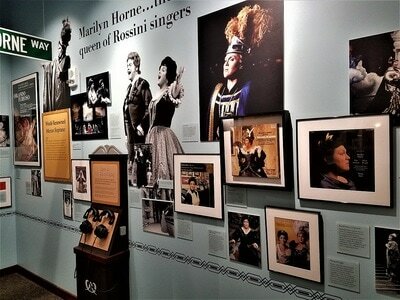 "She is surely the most American of all operatic singers." 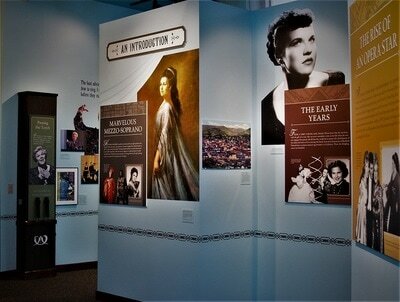 Located at the University of Pittsburgh at Bradford, the museum is open seven days a week, year round. Café and gift shop opens at 7:30 a.m. 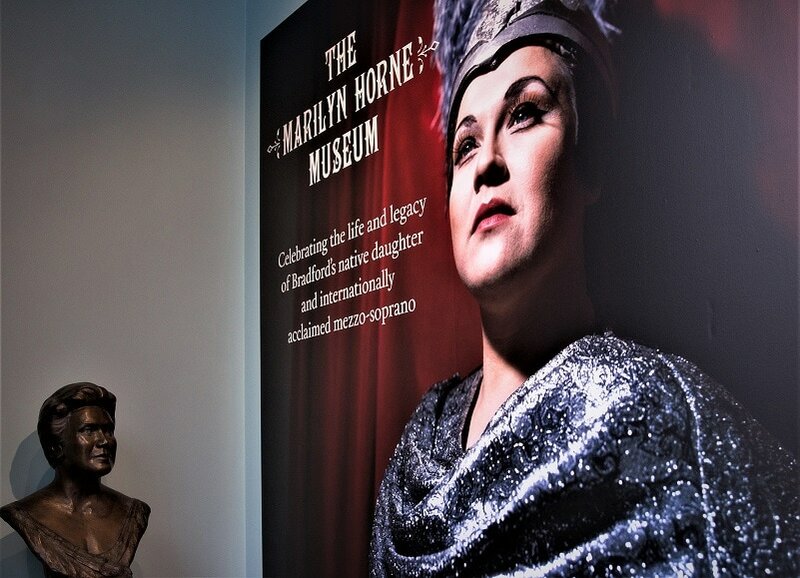 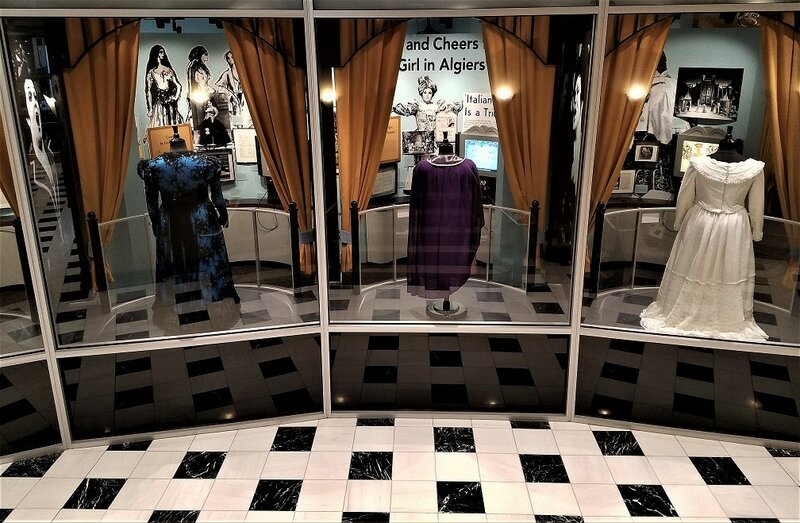 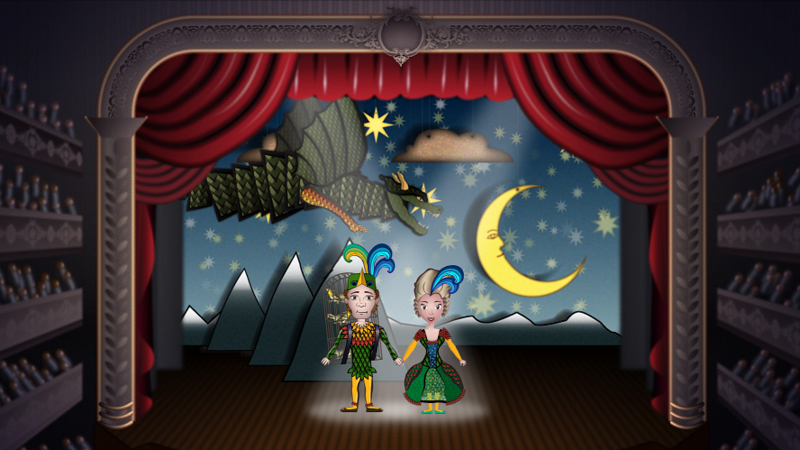 The museum features 19 interactive exhibits, a documentary film, as well as costumes, musical scores and artifacts from the personal collection of Marilyn Horne. 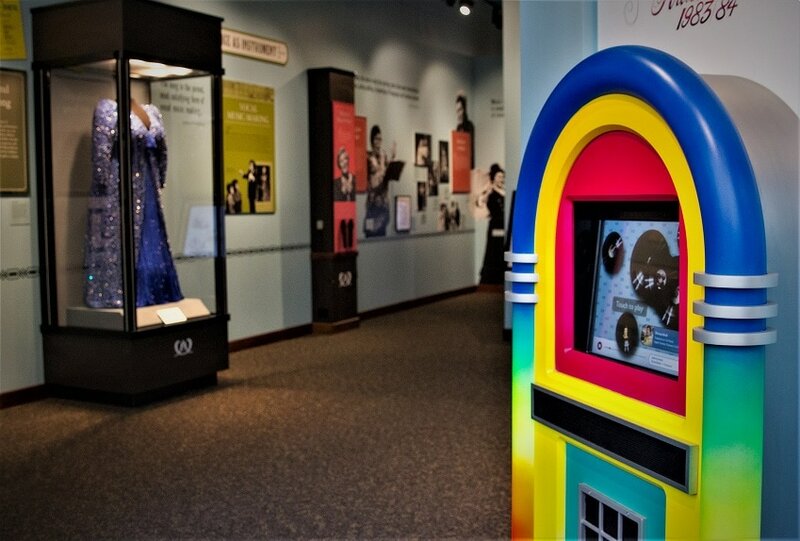 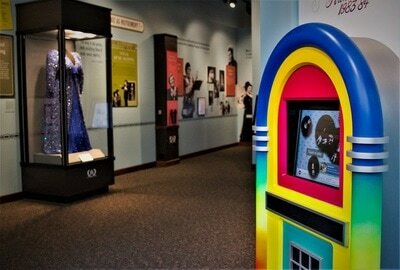 Stage your own digital opera and email your creation anywhere in the world, or listen to one of Marilyn's popular albums on a custom-designed jukebox. 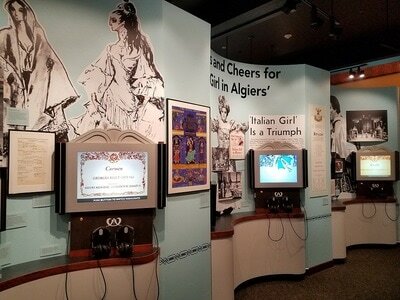 The museum's documentary plays continuously every 15 minutes throughout the day.